November 28, 2017 (Plano, TX) – Texas Physical Therapy Specialists (TexPTS) is pleased to announce the opening of a new clinic in Plano, Texas. 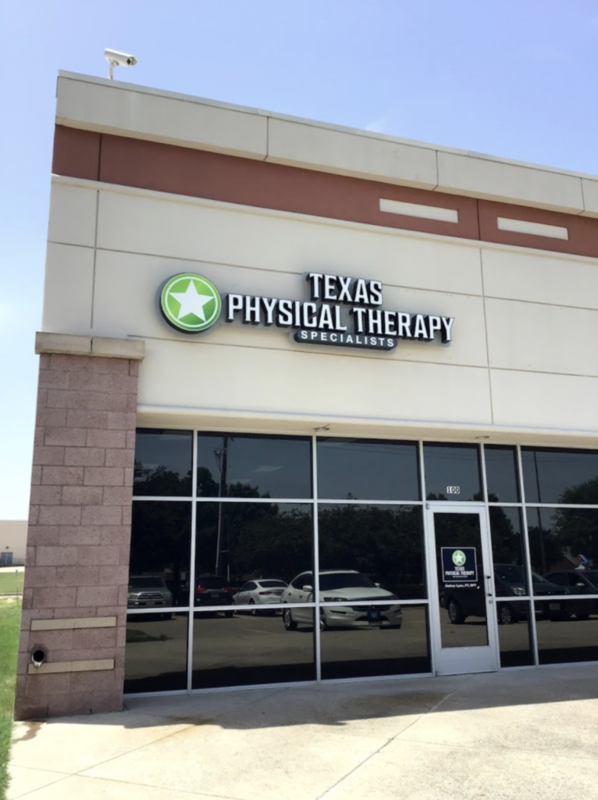 The clinic, located at ​6505 W Park Boulevard in Suite 110, is TexPTS’ 25th location, continuing the rapid growth of central Texas’ premier physical therapy provider. The clinic will be open to patients from 7 AM – 6 PM Monday through Thursday, and 7 AM – 5 PM on Friday. Joshua Lyon, PT, DPT, is Clinic Director and primary treating PT at the Plano location. Currently, he is working to become an Orthopaedic Certified Specialist (OCS) and is enrolled in Evidence In Motion’s Manual Therapy Certificate (MTC) program. His interests include sports performance and injuries, hands-on manual therapy, and working with patients with various types of orthopaedic injuries. The new clinic is the second Dallas-area location, joining a clinic on Preston Road in Dallas. For more information about the new clinic, as well as a full list of TexPTS’ services and offerings, please visit TexPTS.com. To book an appointment with Dr. Lyon or one of TexPTS’ experts in musculoskeletal care, please call 210.585.4270.